My name is Daniel Grange and I’m currently studying Marine and Natural History photography at the University of Falmouth. The Little Owl has been one of my favourite species to photograph over the last couple of years; their charismatic personalities have provided me with countless memorable encounters in the field. I’m captivated by these pint-sized owls, their bold personalities and animated expressions have hooked me. 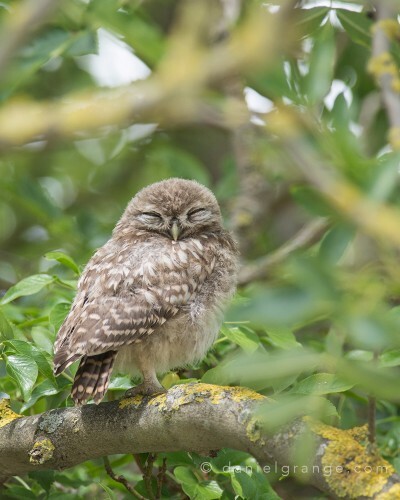 Developing from this, I decided that Little Owls should be the subject of my dissertation, which focuses on their history in the UK and our relationship with this non-native owl. 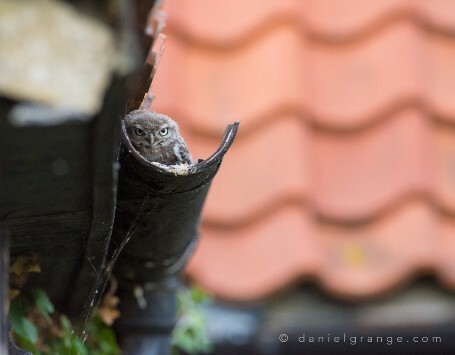 I’m collaborating with the UK Little Owl Project for my dissertation. 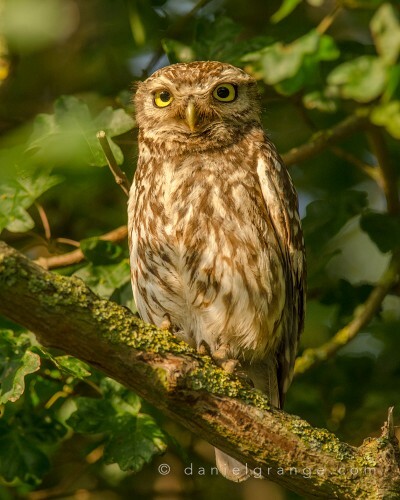 We’ve worked together to develop a questionnaire which focuses on the public’s opinions of the introduced Little Owl. We’d be really grateful if you could take two minutes to fill in this questionnaire. 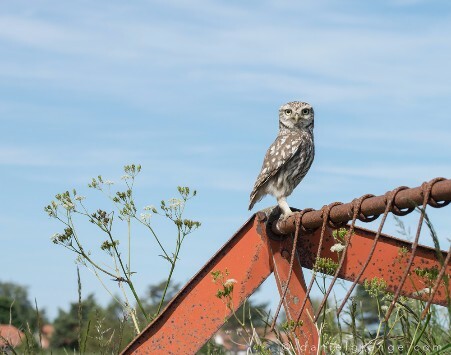 To say thank you, here are some of my favourite photos I have taken of Little Owls over the summer. We will share the questionnaire’s results at a later date. Thank you for your time and help.